Greg was born in Hamilton Feb. 2, 1951 . He passed away on Jan. 14, 2019 in the care of Hospice of Cincinnati, all of whom took care of him with great respect. 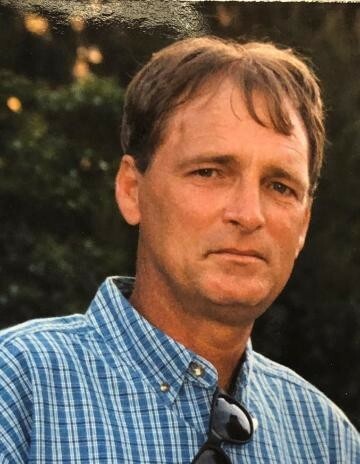 He leaves behind his 3 children Leah Bryan, Lynnette Cummins, Gregory Hacker Jr., and their mother Donna(Campbell)Hacker. His 8 Grandchildren, Jackson, Cami, Brantley, Bryn, Gregory III, Bethany, Riddick and Jaden all from Hamilton. His mother Adah Hacker of Corbin Kentucky, and brothers Lanny Hacker and Chris Hacker of Hamilton. He was preceded in death by one daughter Bethany Hacker and his father Anderson Hacker. He worked many years self employed in construction. He enjoyed fishing, camping, playing cards and shooting pool. He leaves many family members and friends. There will be a memorial/celebration of life on Saturday February 16th at 12:00 noon at The Hanover Township Community Center located at 2595 Old Oxford Road, across from the Hanover Township Memorial Park.